Boston's Best (and only) Female Juggler! A fabulous variety show—juggling, magic, music, singing, physical comedy, interactive silliness, audience participation, inspiring messages, and a real live bunny! 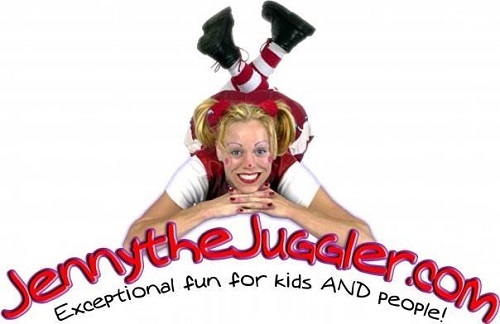 A Regent Theatre Family Fun Favorite, Jenny the Juggler thrills kids and grown-ups alike with a fabulous variety show—juggling, magic, music, singing, physical comedy, interactive silliness, audience participation, inspiring messages, and a real live bunny! See for yourself what has made Jenny Boston’s “Best (and Only! )” Female Professional Juggler since 1997.